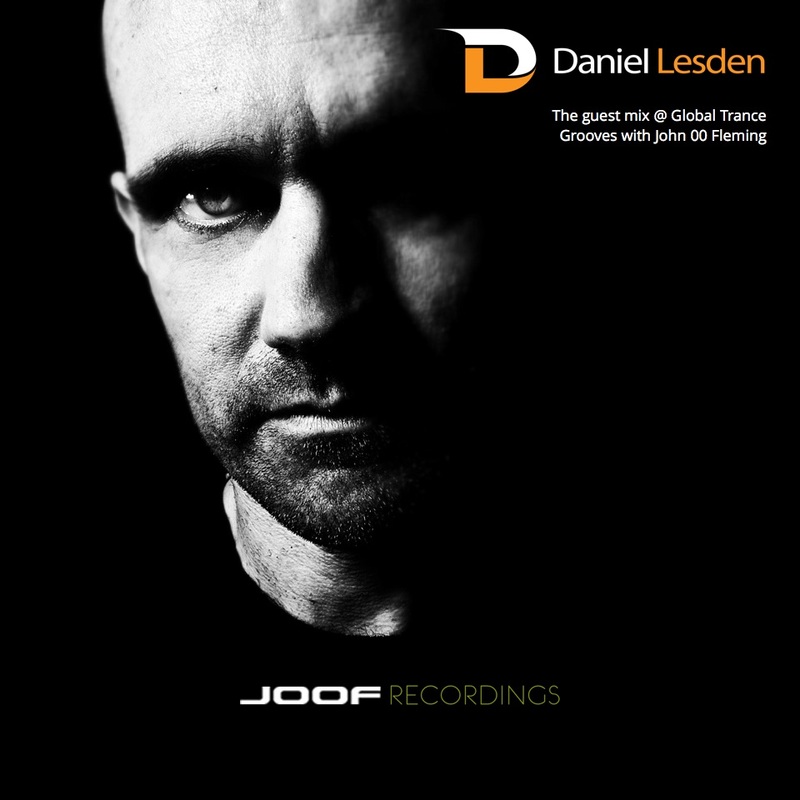 I was privilege to make a guest mix for John 00 Fleming’s Global Trance Grooves. Being an avid GTG listener for almost a decade, and really happy for about this. And once again, a massive thanks to John 00 Fleming for having me and for all kind words. Such an honour! Daniel is definitely a 100% one of those artists, pure genius. Also he’s such a lovely guy, and passion about JOOF Recordings. He is now responsible for taking JOOF to direction where is going today. He truly deserves it as the artist, as the producer.